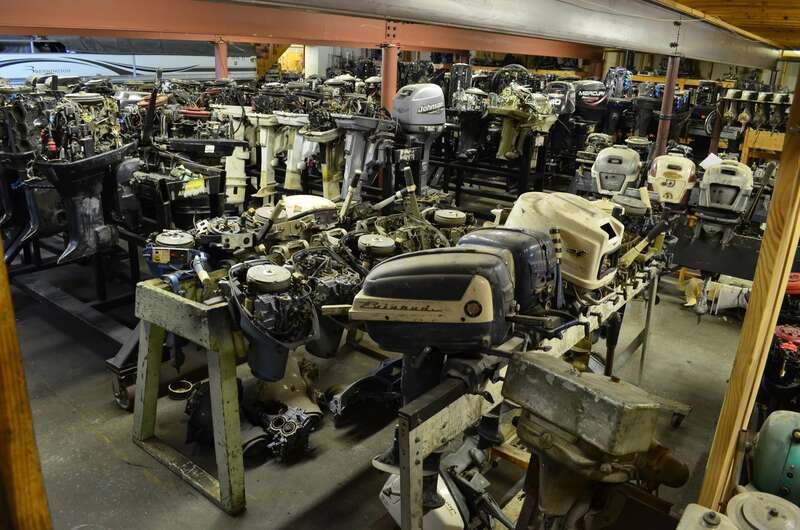 If you own an older boat motor you may find it challenging to get replacement parts for necessary repairs. 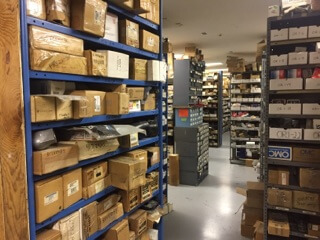 Most boat dealers do not have the time or the warehouse space to stock slower moving, older outboard or sterndrive parts. To make matters worse, manufacturers only produce replacement parts for a period of time and then announce that the parts are NLA- no longer available from them. This leaves boat owners in a pickle when in need of parts to get back out on the water. Often times, older motors will be sent to the junk yard because of the lack of available replacement parts. We have a solution for you! US Boatworks took on the inventory challenges to make the NLA boat parts available for everyone. 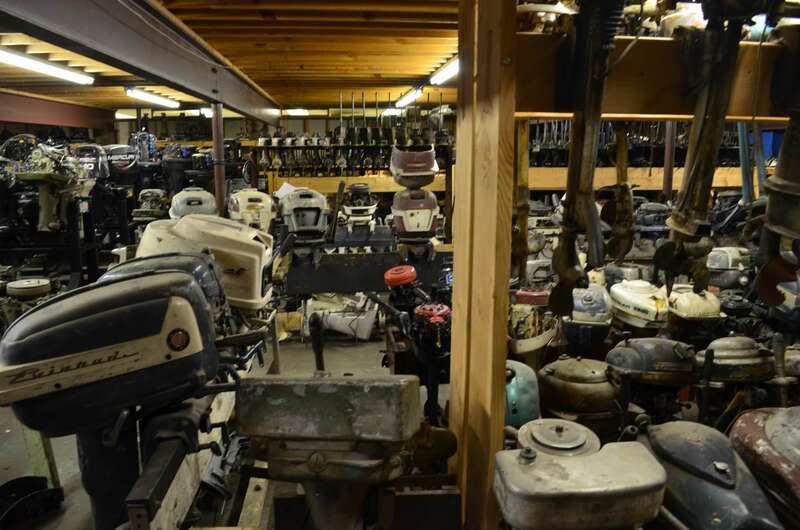 We expanded our warehouse space significantly to serve those in need of boat parts. 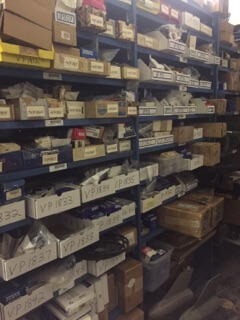 Our owner personally spends over 2000 hours each year scouring the country for hard to find parts. 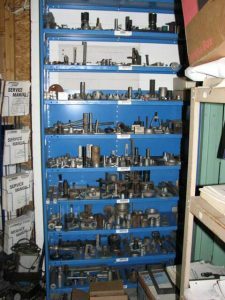 Once we find parts and pay to have them shipped to our shop, we then review each piece to insure quality and suitability. Next we log them into inventory, assign a bin location and get them on the warehouse shelf. 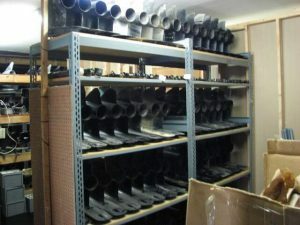 There is a significant time and money investment to get theses NLA boat parts to our customers. Our NLA parts will sometimes be more costly than the price when it was new. This increase in price is due to the time and money investment made to bring them in and store them over the years. Additionally, we often times pay over retail for parts when they are in high demand and low supply. Just like you learned in economics 101. If you are need of hard to find boat parts, please check our easy to use on-line parts store. If we don’t have what you are looking for on-line, be sure to call or email us. If you order with us, we usually ship your part out the same day via FedEx ground.